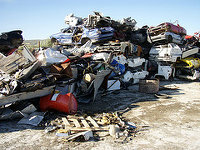 Our site delivers 248 salvage yards in Illinois and its vicinity. Check here all the information of the best junk yards for autos, motorbikes and ATVs in this state: telephone numbers, addresses, sites... we have it all! 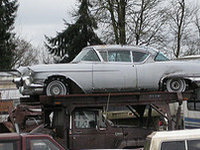 Another excellent source of cheap auto spares is salvage vehicles delivered by insurance companies. Very often these autos have their parts almost intact and can help to repair your car almost completely. First of all, we list the very best 10 existing junk yards in Illinois, those that have approved our quality test and additionally have been verified by the staff. We recommend you contact them to obtain the help you require. We promise you won't regret! 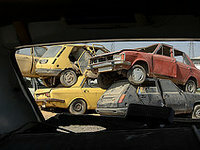 Do you own a junk car or are you looking for used parts for your automobile? We advise you a visit to this salvage yard, since it provides an extensive inventory. Additional information: They work from Monday to Friday. They either have my part, or point me in the right direction to find it! This business is placed in Peoria (Illinois) and it's offering high quality auto pieces to its potential clients in the vicinity. In case you want to inquire a quote for your used auto or ask for a particular second-hand part, you can contact them via phone. Old fashioned neighborly and friendly. 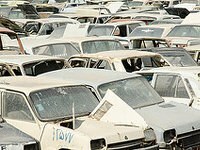 Residents of the Effingham neighborhood can purchase an enormous inventory of used parts for their vehicles in this junk yard. You can get in touch with them using: tollfree, email or phone. The Y Yard is open from Monday to Friday. Do you have an old vehicle or are you immersed in the search for second-hand parts for your automobile? We recommend to approach this junk yard, since it offers an enormous inventory. They work from Monday to Sunday. Usually have what I need. 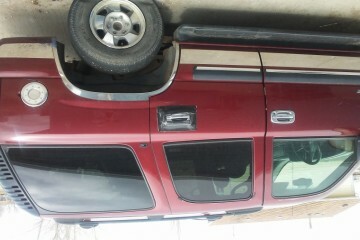 New or used.my family been going there for about 2 decades. A N G Auto Glass Mobile, Inc. If you are looking for the best second-hand spares in the Orland Park neighborhood, this business is a perfect choice to obtain them at a low price. You can get in touch with them using: phone or email. 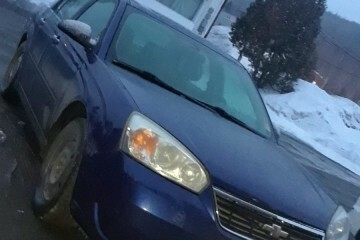 The A N G Auto Glass Mobile, Inc. is open Monday to Sunday. It's easy to save large amounts of money on the reparation of your beloved car by purchasing second-hand parts with warranty in this well-known in Danville neighborhood salvage yard. More info: They work from Monday to Saturday. Bruno Did a great job!!!!! A+ place. 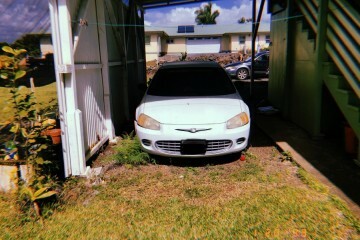 If you are looking for the best used parts in the Carterville neighborhood, this junk yard is a perfect option to purchase them at a low price. You can contact them via: phone. The Garys Metals Inc is open Monday to Friday. 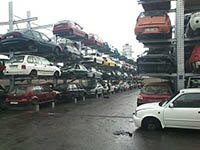 This junk yard is placed in Channahon (Illinois) and it's providing high quality vehicle pieces to its potential purchasers in the proximity. If you need to request a quote for your old vehicle or ask for a particular junk spare, please get in touch with them via phone. You can talk with the helpful managers of this salvage yard by this way: phone. In order to purchase the best quality auto parts in the town of Brocton (Illinois), they are an inescapable option. They work from Monday to Friday. 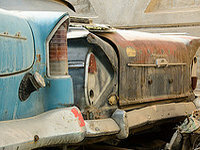 Do you have a junk vehicle or are you immersed in the search for used pieces for your auto? We advise you a visit to this junk yard, since it offers an extensive catalog. More information: The Greenberg Auto Salvage is open from Monday to Friday. Here are our visitor's most voted salvage yards in Illinois. Choose your city in the list to check auto spares in your state. Search in this list the county belonging to Illinois where you want to visit a junk yard for motorcycles, vehicles or trucks and you will check all the info available in our database. 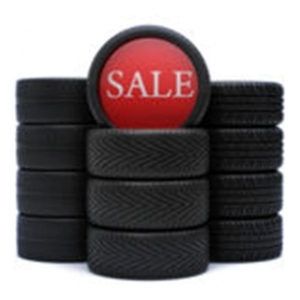 Our site delivers the most comprehensive used vehicle parts database in Illinois. Locate here the auto, motorbike or classic piece you are looking for. Being part of our database is really easy: just check the button in the upper left corner of this section and follow some simple instructions. 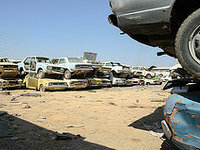 Keep in mind that you can list your salvage yard completely free of charge, with the info you need and your own photos. The best method to save a lot of money on second-hand parts for your automobile is by visiting a vehicle wrecking yard, and this is an excellent option in the Mattoon neighborhood. 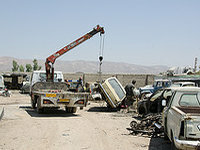 The NBS Auto Salvage is open from Monday to Friday. Neighbors of the Carpentersville area can check a gargantuan inventory of used spares for their vehicles in this business. You can get in touch with them via: email or phone. The Chets Auto Parts Salvage is open Monday to Saturday. This business located in the city of Highland Park (Illinois), provides a very specialized and qualified service to its purchasers, with surprising discounts but with the best quality and a large breadth of inventory. Visitors have the option to contact them using: email and phone. 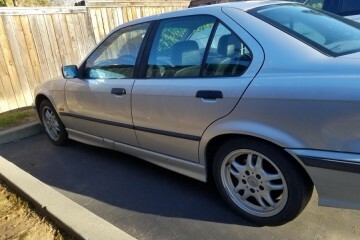 Something essential in the moment of acquiring a piece of an used car is to check the life that has taken that vehicle, as it will give us clues of the wear of its parts. It is important to chat and ask everything you need to the seller of the car to avoid any discomfort. 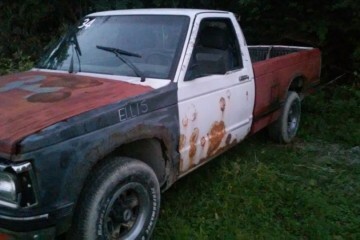 Would you like to include your JunkYard in Illinois, US listing?